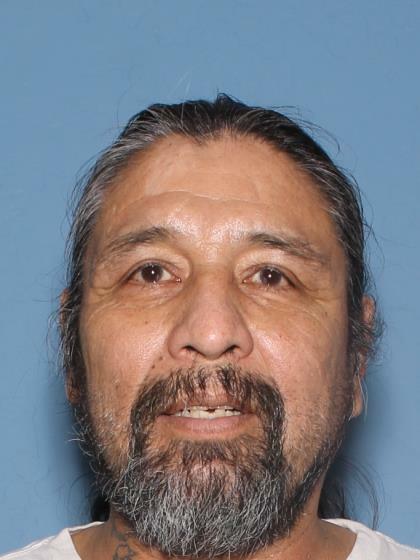 Joseph was last seen riding his gray mountain bike SB from 7th Pl. and Mesa Dr. at 1500 hours on 10/24/2016. He was wearing a white t-shirt and blue jean shorts. He suffers from Dementia and multiple medical conditions requiring medications. He has a history of getting lost and may abandon his bike and continue walking. He also hides from Police. Anyone having information regarding this case is asked to contact Mesa Police at 480-644-2014 or Investigator L. Colon at 480-720-9244.